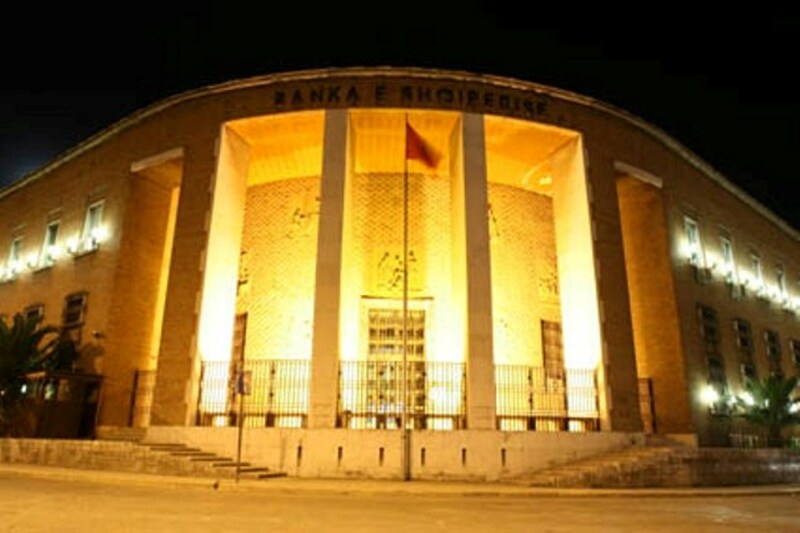 Bank of Albania has published today the Business and Consumer Confidence Survey, which shows that the Economic Sentiment Indicator (ESI) was up by 4.6 points in the first quarter of 2019, standing at around 106.5. This level remains above ESI’s long-term average. The improvement is attributable mainly to the increase of confidence in the construction sector and in consumer confidence. Confidence improved also in the trade sector. In parallel, it rose slightly in the services sector. In the same-stated quarter, confidence in industry recorded a decline. Construction Confidence Indicator (CCI) surged 8.0 percentage points in the first quarter, shifting above its historical average. CCI’s dynamics was driven by the increase in both of its balances: construction activity by 9.3 percentage points and order books by 6.7 percentage points. Other balances of the survey such as: financial situation, employment and employment expectations for the future, increased in the first quarter. The capacity utilisation rate followed a similar dynamic, increasing both in quarterly terms, by 3.6 percentage points, and in annual terms, by 4.0 percentage points. The capacity utilisation rate, at around 66.4%, stands 2.7 percentage points above the historical average. Services Confidence Indicator (SCI) edged slightly up by 0.3 percentage point in the first quarter, reversing the previously downward dynamics. The indicator stands around 4.3 percentage points above its historical average . SCI’s improvement is attributable to only one of its components, demand, which improved by 1.0 percentage point. Meanwhile, the other balance of the SCI, business activity, fell by 0.4 percentage point. Also, other balances of the survey showed downward dynamics: expectations for demand in the next quarter, employment, expectations for employment in the next quarter and financial situation. The capacity utilisation rate resulted at around 78.9%, 7.9 percentage points higher than in the previous quarter. This rate stands higher than the level recorded in the same period in the previous year, and significantly above the historical average.